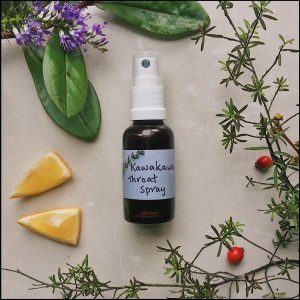 Kawakawa throat spray for sore throats in a generous 50ml spray dispenser. $32.95 plus postage and packaging. 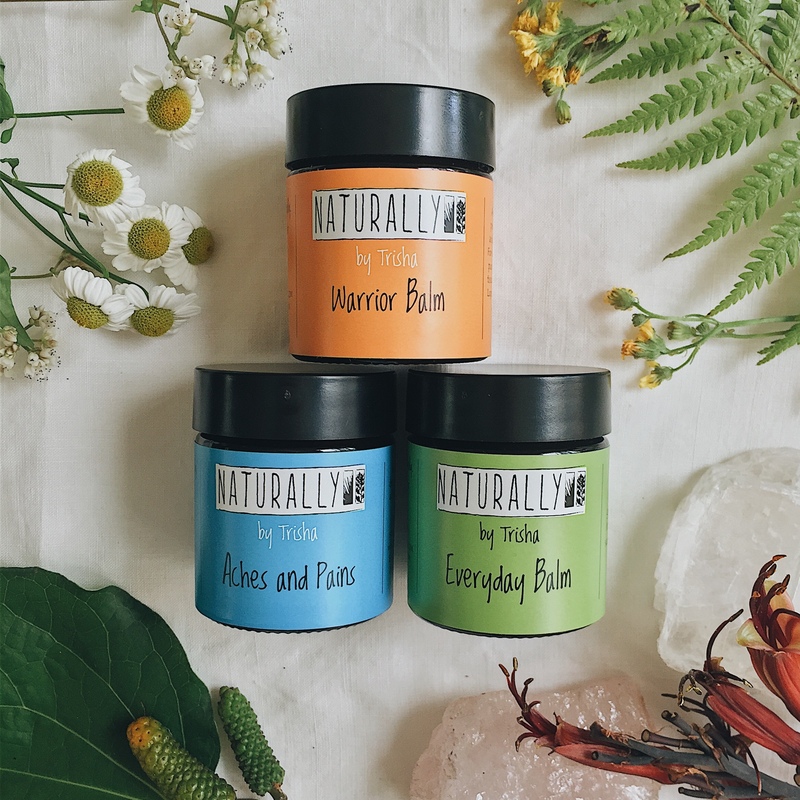 An Essential handy pack containing one of each of the Everyday Balm, the Wound Warrior and Aches and Pains in convenient 30 gram jars. A perfect gift! "I would just like to say thank you so much for your shampoo bars I have been trying for ages to find a good organic one that doesn't make my hair oily or my scalp itchy! Also, my hair has stopped falling out. Thank you thank you :)"
My leg was injured in a fall. It had hurt for 2 weeks, even having taken remedies for it. Trish suggested putting Aches and Pains cream onto the affected site three times a day. The pain felt like the bone was bruised, and the leg was twisted, so I was limping. Then within 3 days of doing this regime my pain disappeared and hasn't returned, even when I am on my feet all day at my job. Thank you again. Both my girls suffer with eczema and I am always looking for solutions to this. 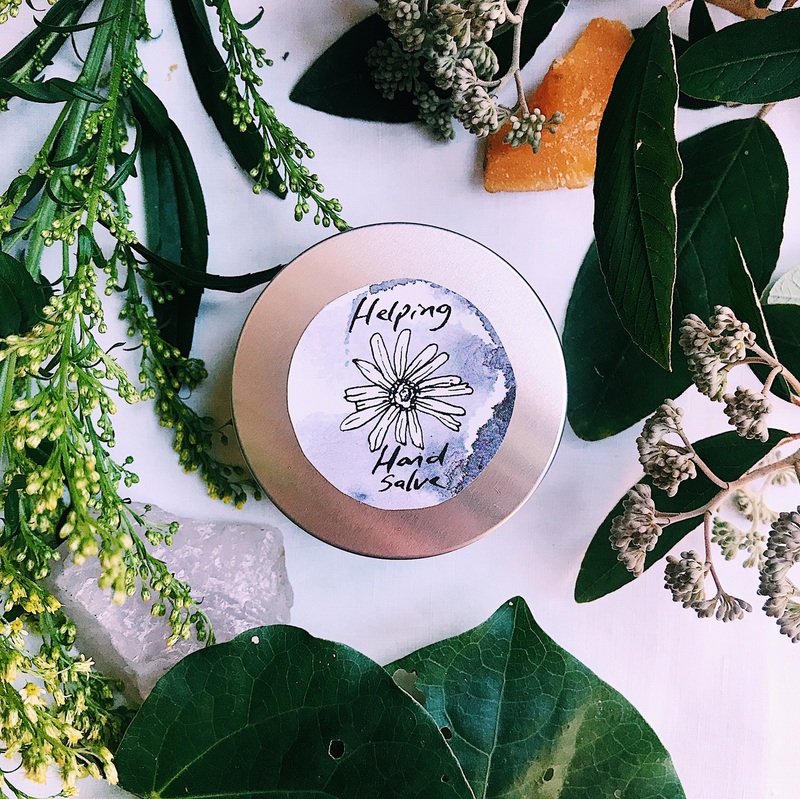 While I believe this is an internal problem that I need to get to the bottom of, the everyday balm really keeps the nasty itchy skin to a manageable level and I am very grateful for this. I have tried many things and it is the best product ever.